1119 left in stock, Hurry! This Sea Demon Suspension Hook is designed for the artistic practice of human suspension. The hook is made of stainless steel and is designed after the Mustad Sea Demon fishing hook. It measures 4” in length and has a thickness of approximately 4.6mm. The end tapers to 2mm, which can fit in the end of a 4g needle and slide through with ease. 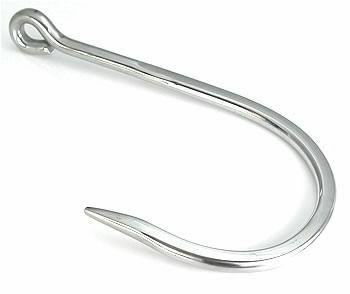 The gap between the tapered tip and the long base of this hook measures approximately 1-3/4”. Please Note: These hooks were tested and approved by a professional suspension team. We recommend that you test your Sea Demon hooks before using them for suspension procedures. 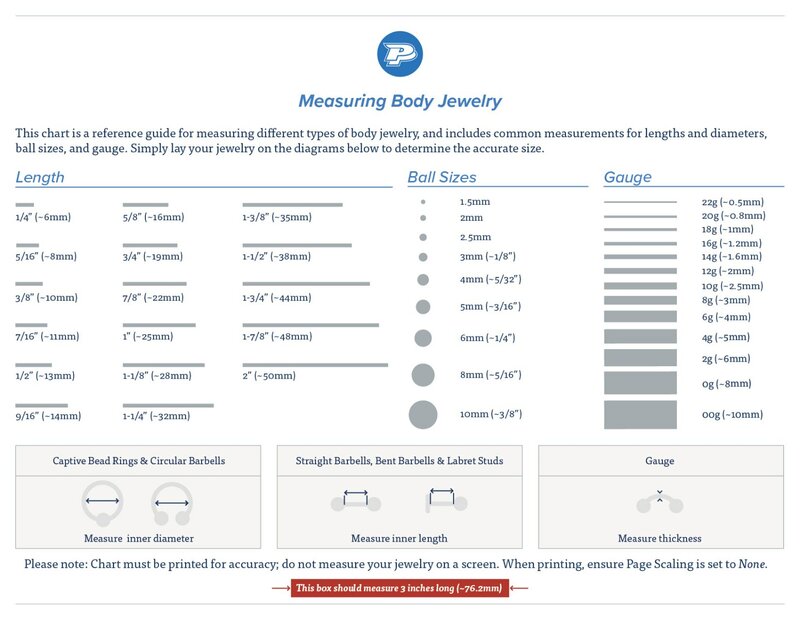 Body placement, how deeply the hook is placed in the tissue, and how much a suspended person swings during his or her session are all factors that must be considered when choosing your hooks.